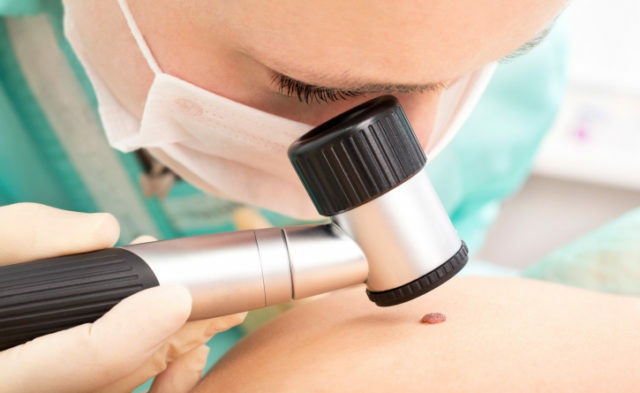 The FDA has accepted the BLA seeking approval for avelumab for the treatment of patients with metastatic Merkel cell carcinoma. BLA submission is supported by data from the open-label, phase 2 JAVELIN Merkel 200 study (ClinicalTrials.gov Identifier: NCT02155647), which evaluated the activity and safety of avelumab among 88 patients with metastatic MCC who experienced disease progression after at least 1 prior chemotherapy treatment. The study findings showed that 31.8% (95% CI, 21.9-43.1) of patients treated with avelumab achieved an objective response, including 8 complete responses and 20 partial responses. Twenty-three of the 28 patients had ongoing responses at the time of analysis. Avelumab is an investigational, fully humanized anti-PD-L1 IgG1 monoclonal antibody. If approved, avelumab would be the first treatment indicated for this rare and aggressive skin cancer in the United States. The FDA previously granted avelumab Orphan Drug Designation for MCC, in addition to Fast Track and Breakthrough Therapy Designations for the treatment of patients with metastatic MCC whose disease has progressed after at least 1 prior chemotherapy regimen. FDA accepts the Biologics License Application for avelumab for the treatment of metastatic merkel cell carcinoma for Priority Review. Pfizer website. http://www.pfizer.com/news/press-release/press-release-detail/fda_accepts_the_biologics_license_application_for_avelumab_for_the_treatment_of_metastatic_merkel_cell_carcinoma_for_priority_review. Updated November 29, 2016. Accessed November 29, 2016.